 Grey County owns approximately 8,500 acres of forest (45 individual forest properties) and 77 km of CP Rail Trail from Owen Sound to Dundalk. These forests and their recreational trails are enjoyed by many people for a variety of activities. Some activities include hiking, mountain biking, birding, and, in some specific locations, ATVing and snowmobiling. Grey County is committed to using an inclusive planning process. As we complete the Recreational Trails Master Plan, we will work with stakeholders and the community to discuss all needs and concerns of different groups and trail users. This will include discussions about what activities should be allowed in each County forests. Grey County forests and trails are for everyone to enjoy and we need to ensure trail activities are compatible as users share the trail. We are open to listening to your feedback in many ways. Multiple public open houses were held in the fall of 2017 to allow the public to make comments. Feedback can also be shared by emailing trails@grey.ca, or calling Scott Taylor, Senior Planner, at 519-372-0219 ext.1238. To stay up to date with the Trails Master Plan, be sure to visit this webpage regularly. You can also sign up for our newsletter to receive notifications about upcoming meetings, feedback opportunities and draft documents. Learn about the Recreational Trails Master Plan on November 29 in Owen Sound.